I've created paper deckplan posters for several of the ships from my Future Armada and Armada Codex product lines. The product for sale here is a digital image of the Jade/Remora/Cavalo poster and is intended for use in gaming via computer or with a table-top projector. These are 18x24 inch jpeg images at 150 dpi. Two images are included: the "front" and "back" of the poster. The maps are at 1 inch = 5 feet scale with a grid built into the floor. The poster is 18 x 24 inches and double-sided. Note that, size-wise, this is like one of my full-size posters turned sideways and cut down the middle. The front of the poster displays Jade and the CV225 cargo shuttle while the back shows the Remora deckplans. Jade is a Seeker-class scoutship with bunks for 4. The Cavalo CV225 is a two man shuttle with swappable cargo containers. Remora is designed to burn through an enemy hull for hostile takeovers. It has beds for six and a sizable cargo hold, making it a decent little freighter as well. The deckplans are at 1 inch equals 5 feet scale and have a one inch grid built in. 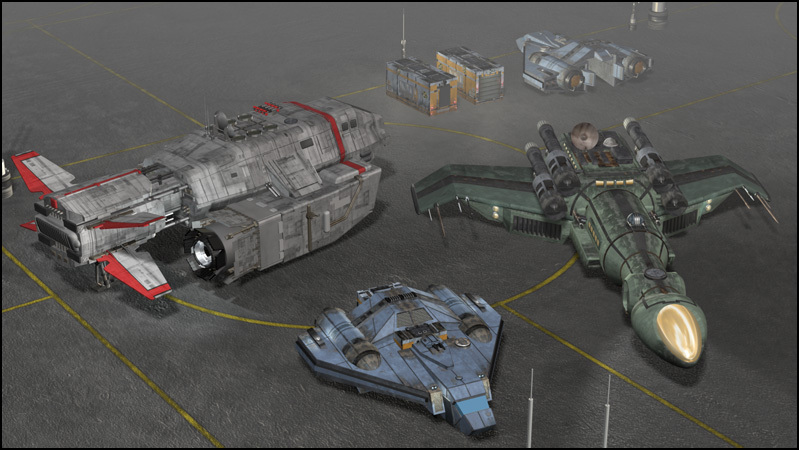 and the CV225 cargo shuttle can be found in the Cavalo issue of Armada Codex. These products detail the ships and their interiors, and also include the deckplans (on a plain white background) broken into pages for printing. Demo documents and sample art for every Future Armada & Codex ship are available at 0-hr.com .